Each week we see more men connecting and being challenged in their walk with the Lord. 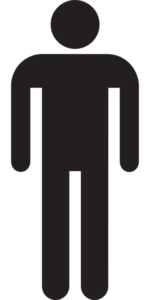 Men aren’t designed to do life on our own–living without accountability, encouragement, discipline and perseverance. At Sunnybrook, we train and equip men to be spiritual leaders in their homes, in the church and the workplace. We strive to achieve spiritual growth by connecting men through special events, small groups, Bible studies, accountability groups, social media and service opportunities. We have been challenged to be a true disciple by: Loving, living, serving, giving and then reproducing who we are. Come and grow…then be ready to give back! We are always working to connect the men at Sunnybrook. 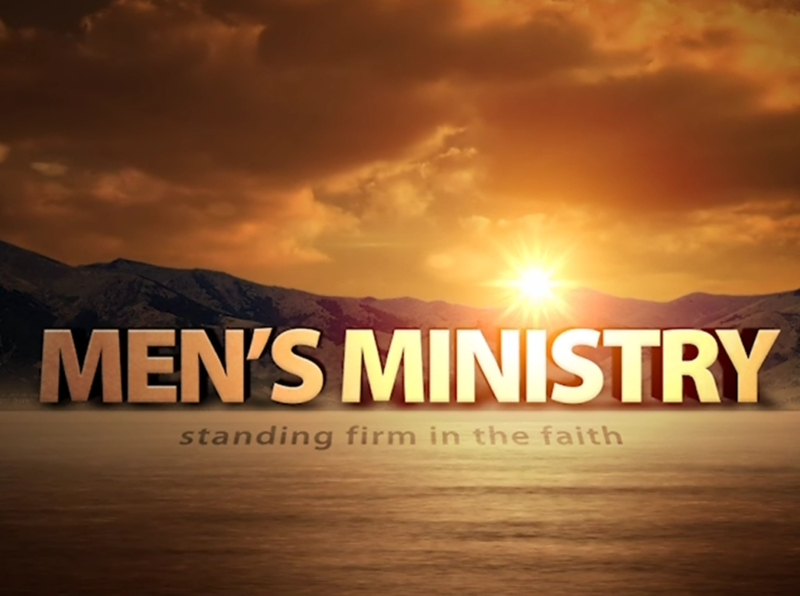 Keep up to date with events and other activities going on with the Men’s Ministry by connecting with us on Facebook. Activities and events throughout the year include the following and are designed to help men connect with other men and with God. Outings for Golf, Shooting, Eating out, Sports Games, and much more. Visiting another’s home where we enjoy time together, food, and devotion or topic for that meeting. Hosting Superbowl Party each year at Sunnybrook. Church workdays and getting together to help others and serve Christ in the community. Other activities throughout the year that the Men choose to participate in.